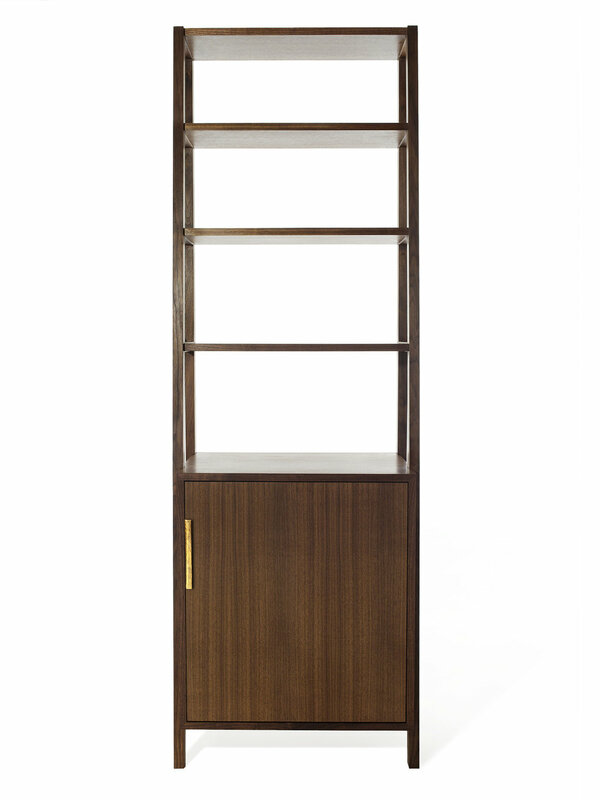 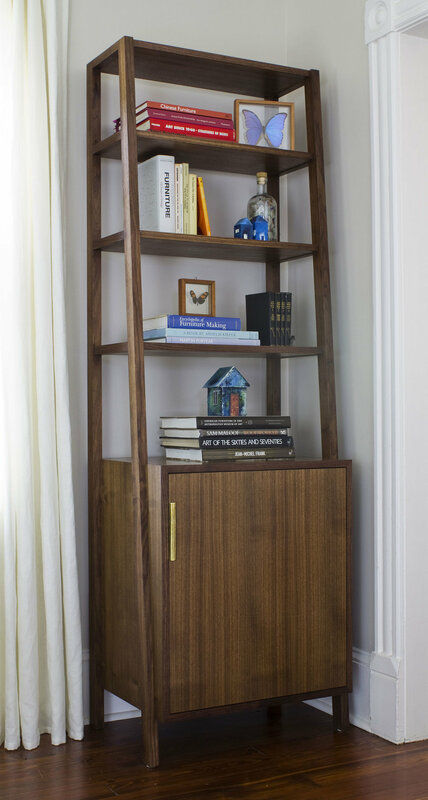 With clean contemporary lines and a nod to mid century design, the Rivers Bookcase is a showcase of handcrafted simplicity. 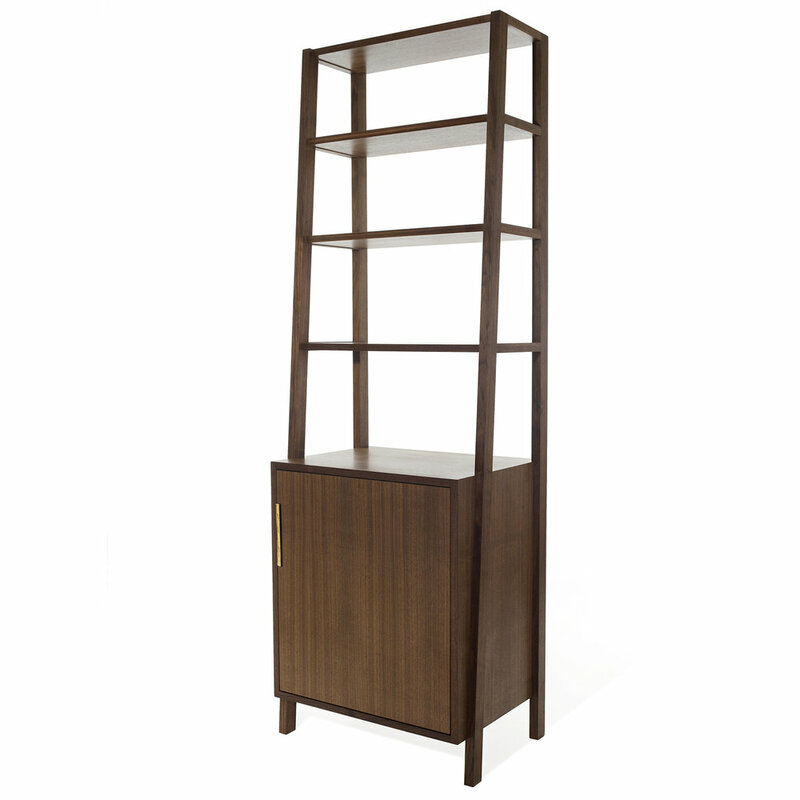 Perfect for displaying your books, your barware, or your treasures. 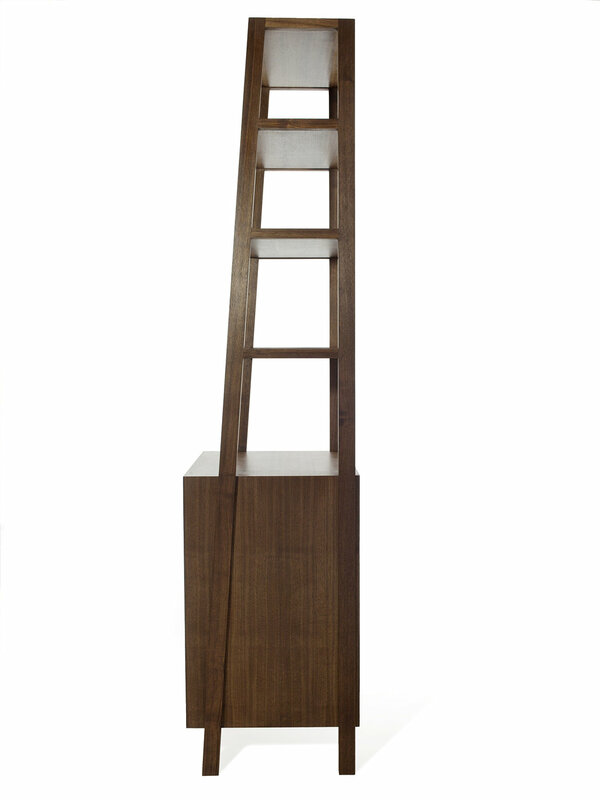 Shown in walnut with custom brass hardware.